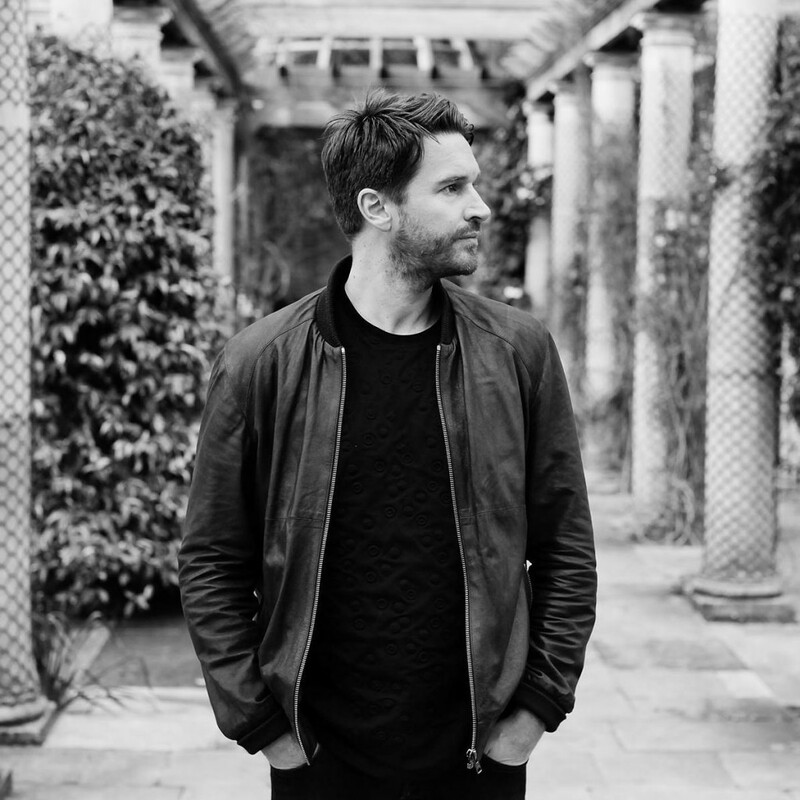 Simon Baker is a DJ and producer who has always managed to operate on his own terms since first emerging. 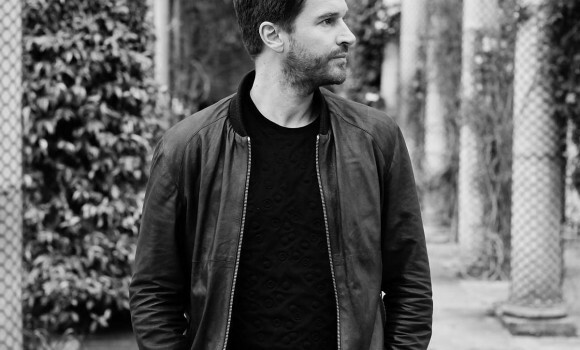 Rather than kowtowing to the style of the times, he has pushed his unique house and techno agenda, both as a DJ, and as a producer. It was of course in 2007 when Baker first broke through with the writhing monster that was ‘Plastik’ – officially one of the year’s best tracks according to influential site RA. The musical knowledge and understanding he’s been picking up since his teens all came to fruition on debut LP ‘Traces’ in 2011 (2020 Vision) gaining huge respect from the press and public alike. Now living in London, Simon has released on labels Cocoon, Fina, Rekids, Last Night on Earth, Get Physical, Kompakt, 2020 Vision, Pokerflat, Drumcode, and many more. In more recent times Simon has been concentrating on his new label and project “BKR Projekt” This showcases Simon’s versatile style offering a more techno sound. The first four releases have been very well received by Djs and the press so far. Gaining support from the likes of Ryan Elliot, Marcel Dettmann, Laurent Garnier and Matthew Herbert.